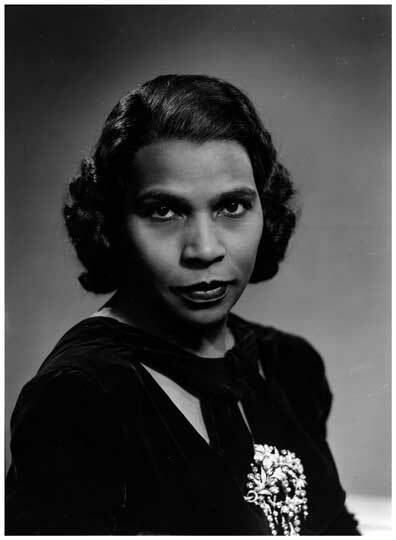 Marian Anderson (February 27, 1897 – April 8, 1993) was an American singer. Anderson was one of the most celebrated singers of the twentieth century. 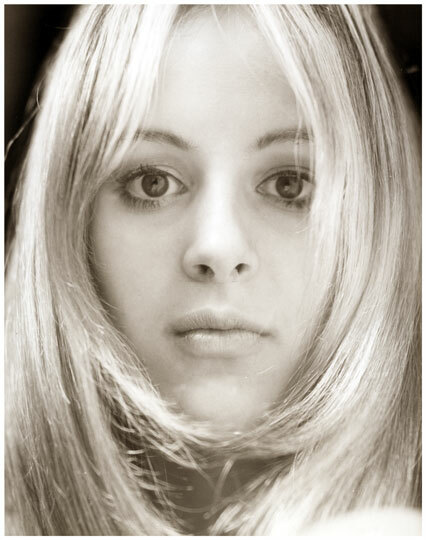 Music critic Alan Blyth said: "Her voice was a rich, vibrant contralto of intrinsic beauty." Most of her singing career was spent performing in concert and recital in major music venues and with famous orchestras throughout the United States and Europe between 1925 and 1965. Anderson became an important figure in the struggle for black artists to overcome racial prejudice in the United States during the mid-twentieth century. Original silver print 14 x 11 with Halsman's stamp on the reverse. Dated on the reverse in pencil 1961.